This was a packaging project I was asked to create for the #NBUnite Influencer Kit. Limited numbers of this packaging was created to celebrate idea of travel and heritage amongst tastemakers around the world. The monogram/stripes are inspired from high end Parisian luggage makers. 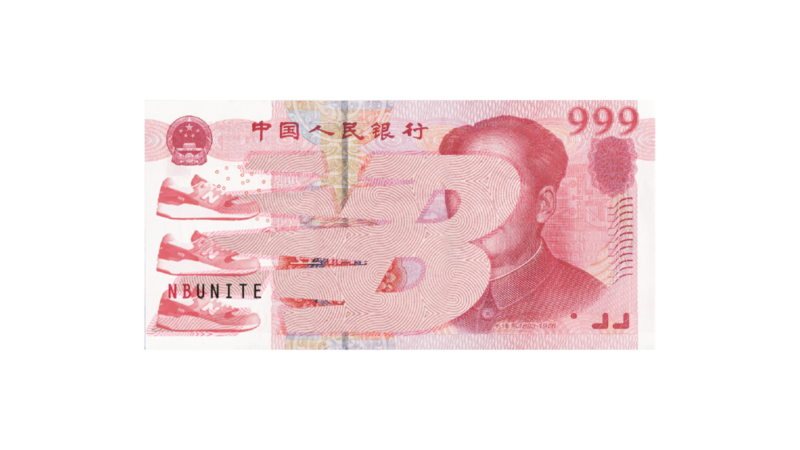 The tissue paper is a collage of custom NB currency based off of various currencies used worldwide. 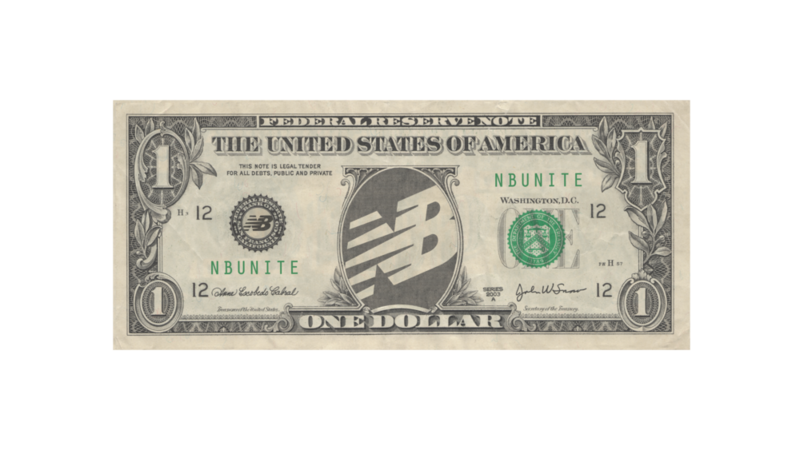 "New Balance and Foot Locker are joining together to bring you emerging styles from the world’s most culturally creative cities, blending and fusing rare and limited edition styles from East Coast to West Coast and Tokyo to London to unite the freshest communities of sneaker culture world-wide. Within this trunk you will find our 580 deconstructed mid. Arising from our 580 series which is celebrating its 20th year anniversary, this silhouette with Japanese roots is now re-imagined in a modern esthetic for today’s global sneaker style connoisseur."